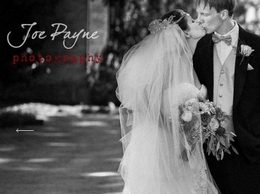 Joe is a leading NC documentary wedding photographer whose unique style blends artistic wedding photojournalism with relaxed portraiture. Across NC and available for travel worldwide. We have the most talented editors, with tens of years of experience in editing, people that are passionate about cropping, retouching, changing and enhancing photos. SkyRender Media offers Aerial Photography and Videography to the entire Triangle area of NC. Based in Raleigh, we are committed to providing the best aerial photography and videography service in the area. Susan Yates Photography creates portraits for many occasions including newborns, families, and children. Susan Yates Photography proudly serves the Crystal Coast and surrounding areas for portrait sessions. 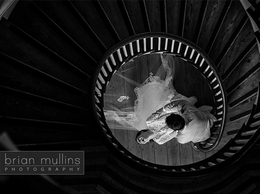 I am a lifestyle photographer in Charlotte who captures such life events as weddings, engagements, pregnancy, senior portraits, and other significant family events.